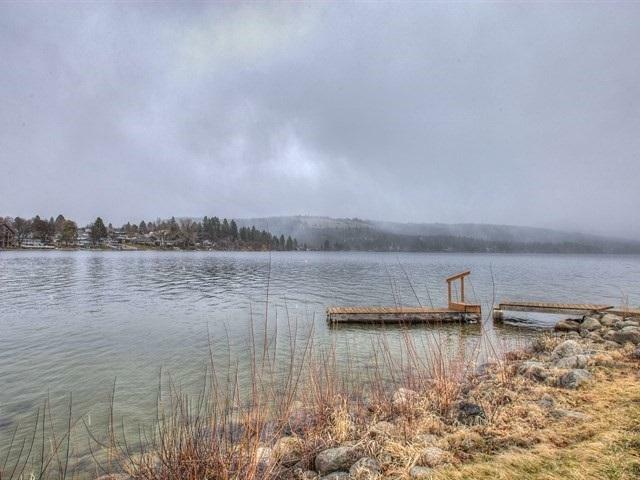 Liberty Lake Alpine Shores home with lake access & assigned boat slip...Be in before summer! 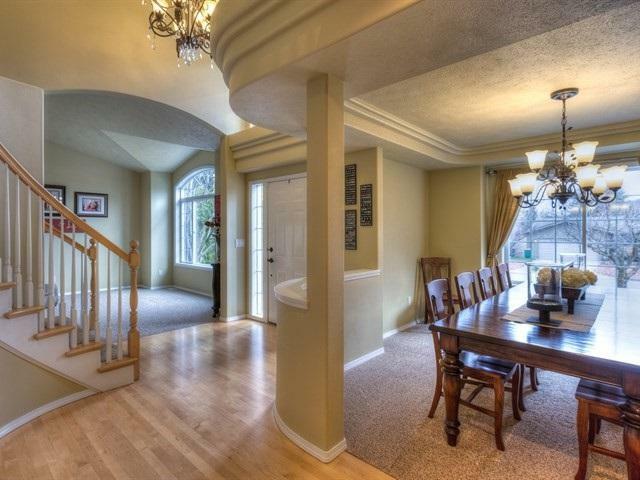 This 5 bed plus den, 4 bath home has been beautifully remodeled! 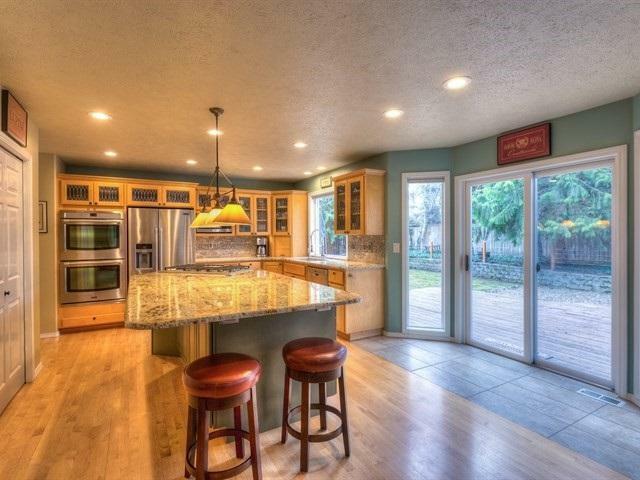 Kitchen includes double ovens, Viking gas range, large pantry & more. Spacious master suite with sitting area, walk-in closet & large full bath. 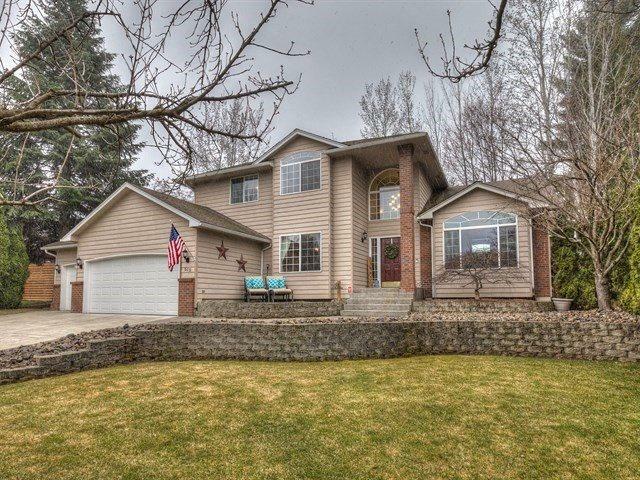 Over-sized 3 car garage with rear overhead door out to storage shed. Too much to list... must see! !